About $4.3 million in revenue lost as a result. With Valve’s refund policy on Steam having gained traction, it’s always been interesting to see how many consumers have refunded games they weren’t satisfied with, even the most popular ones. 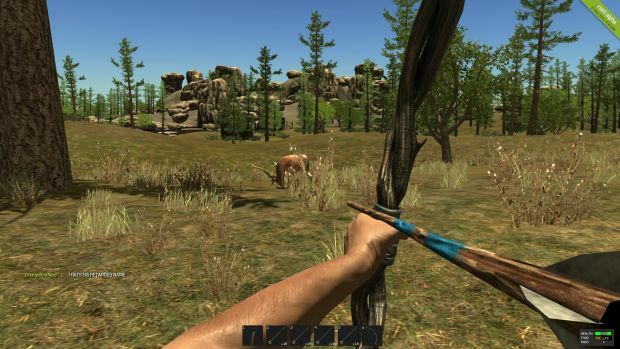 Facepunch Studios’ Rust developed by Garry Newman is one such example and the man revealed recently that 330,000 players had their money refunded for the game. Speaking to PC Gamer, Newman noted the reasons for refunds as “not fun” and “bad performance”. On Twitter, he noted that $4.3 million had to be refunded as a result of all these requests. It should be noted that this is over the game’s lifetime. Still, it’s a pretty significant figure even with the abject popularity of Rust. Steam’s refund policy was introduced in June 2015 and allows players to request a refund for any game they’ve played for less than two hours or owned for two weeks. As per Valve itself, some 50,000 refund requests are processed daily. What are your thoughts on the whole deal? Let us know in the comments.